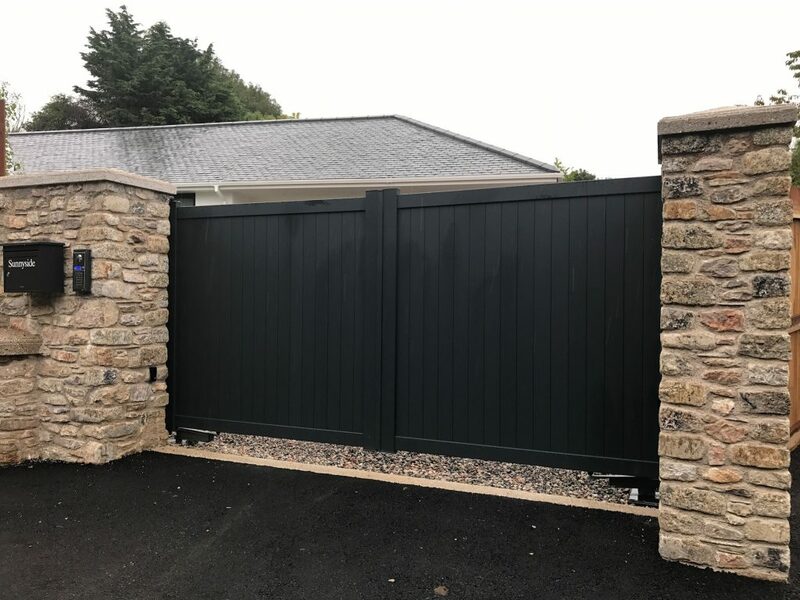 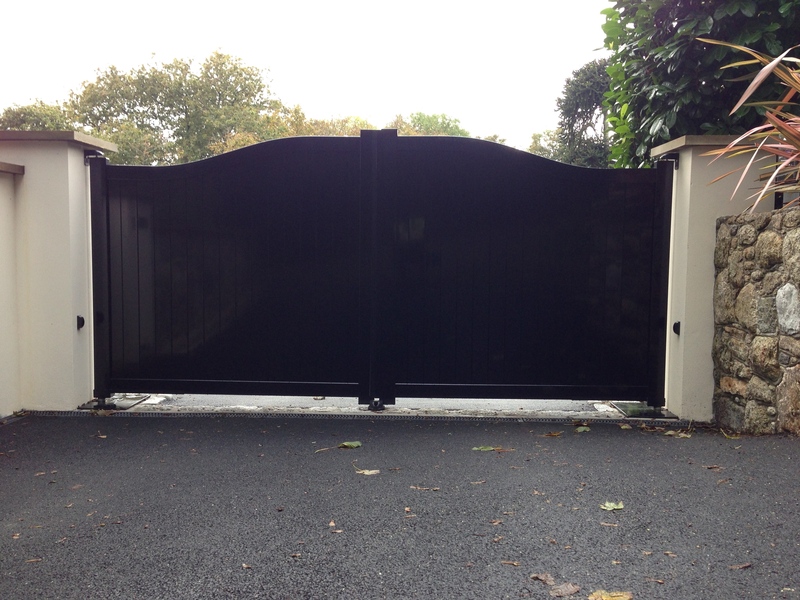 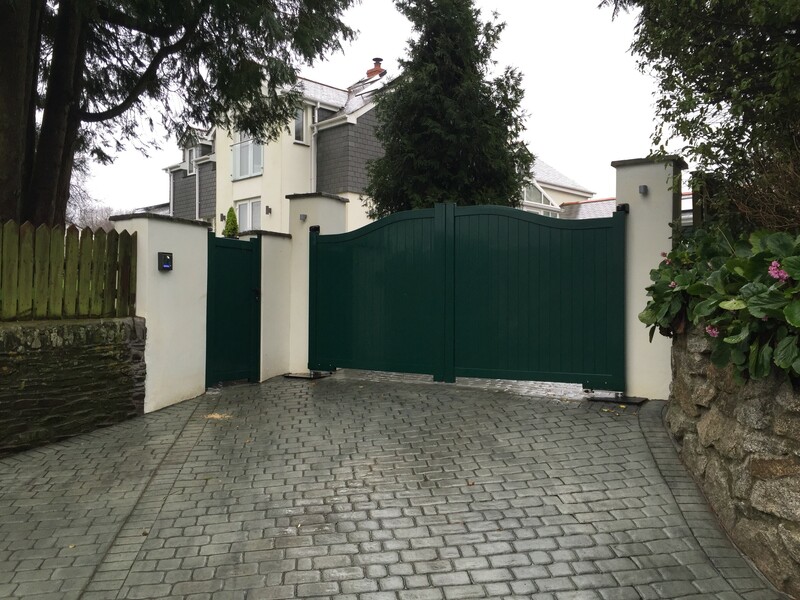 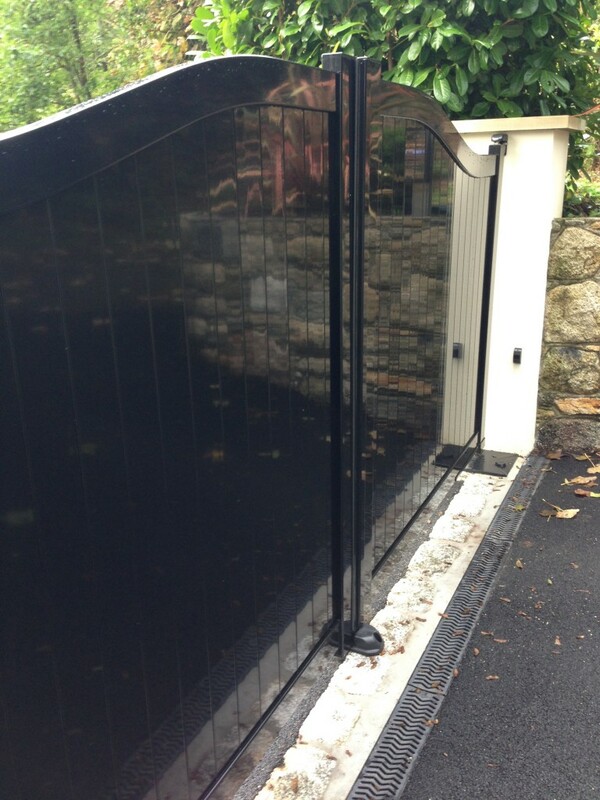 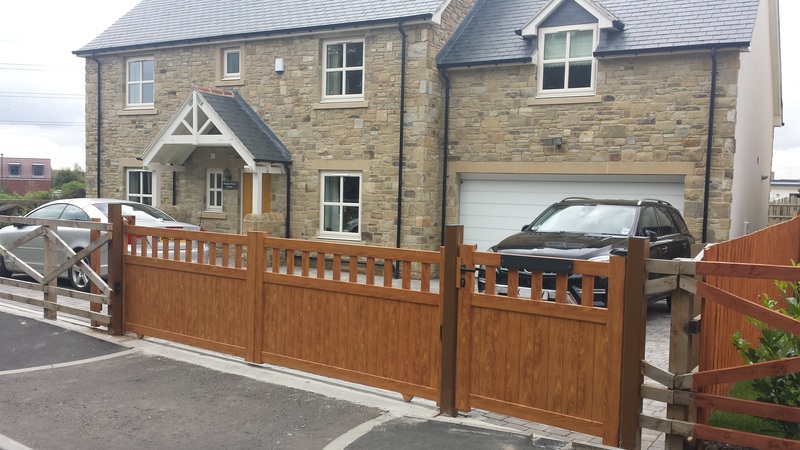 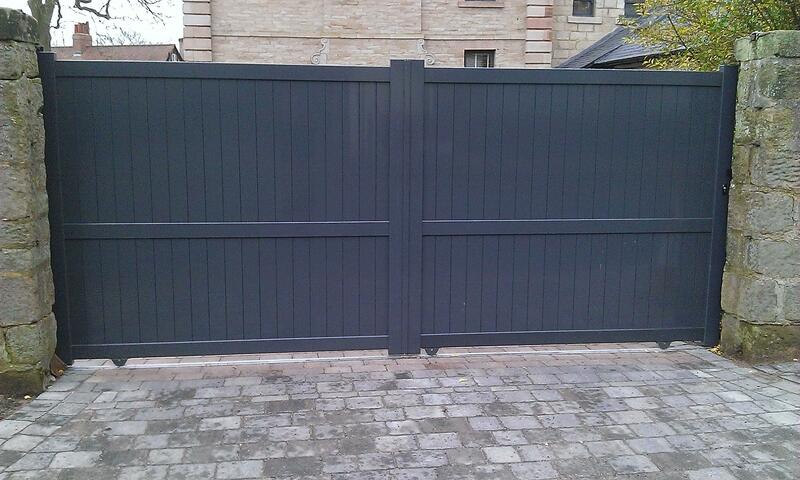 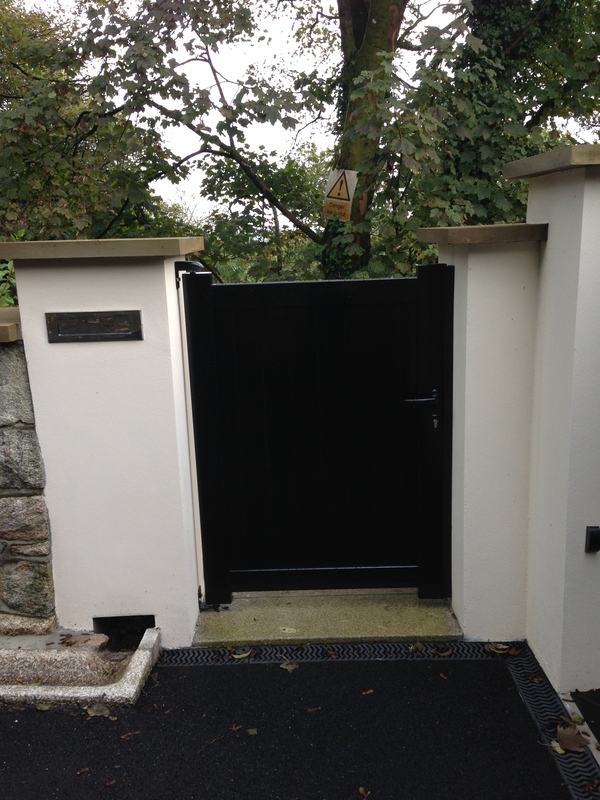 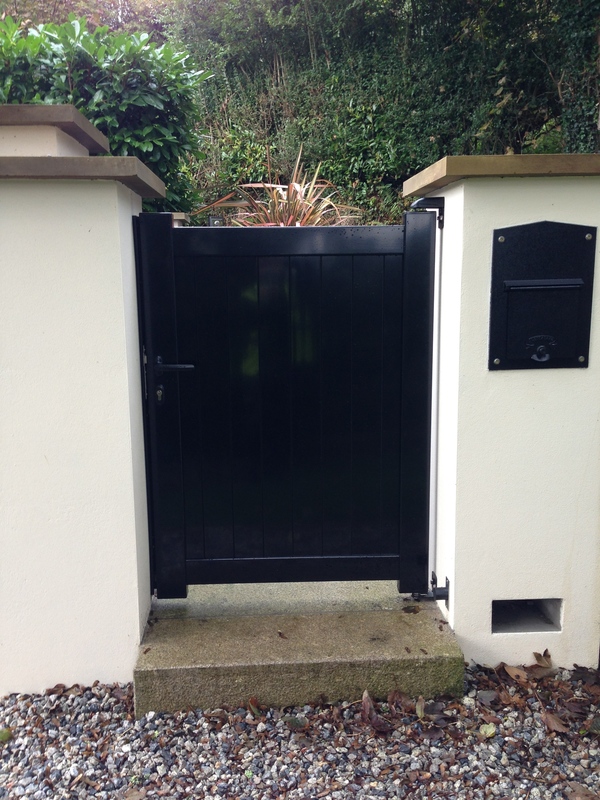 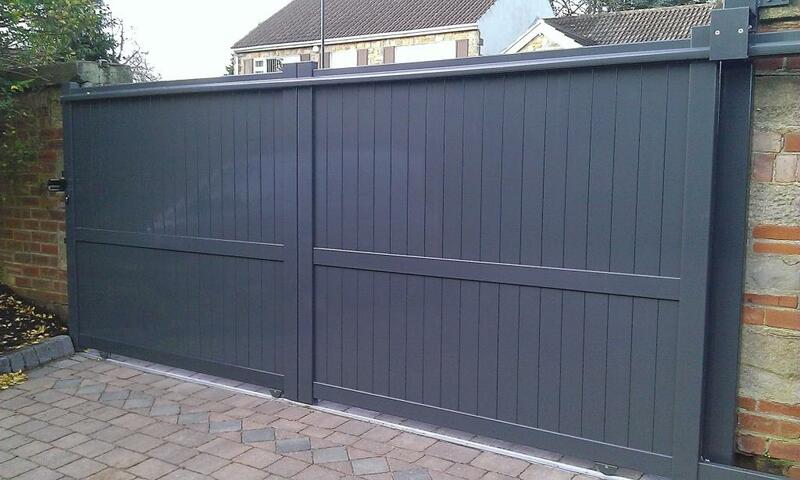 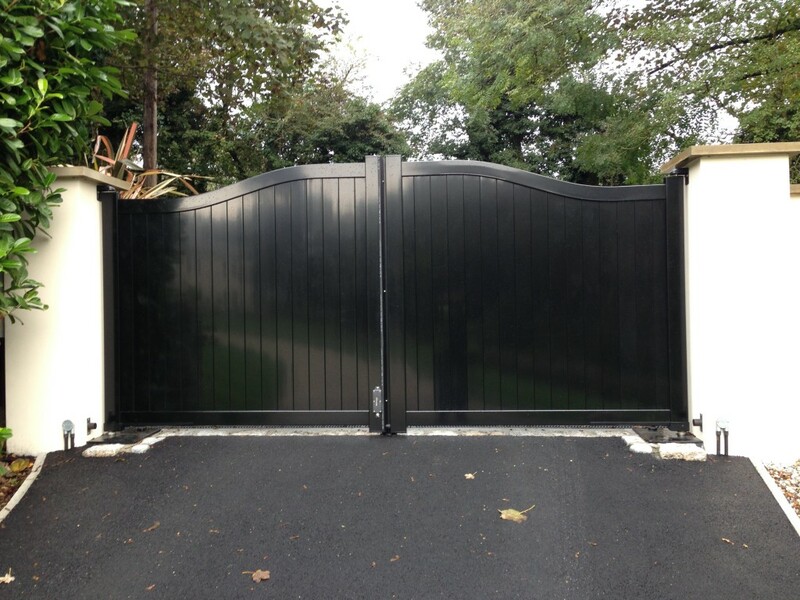 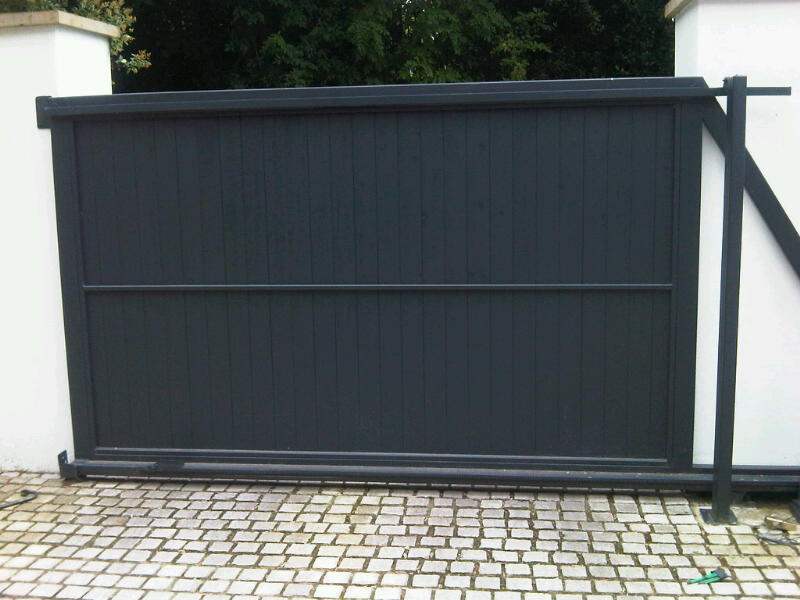 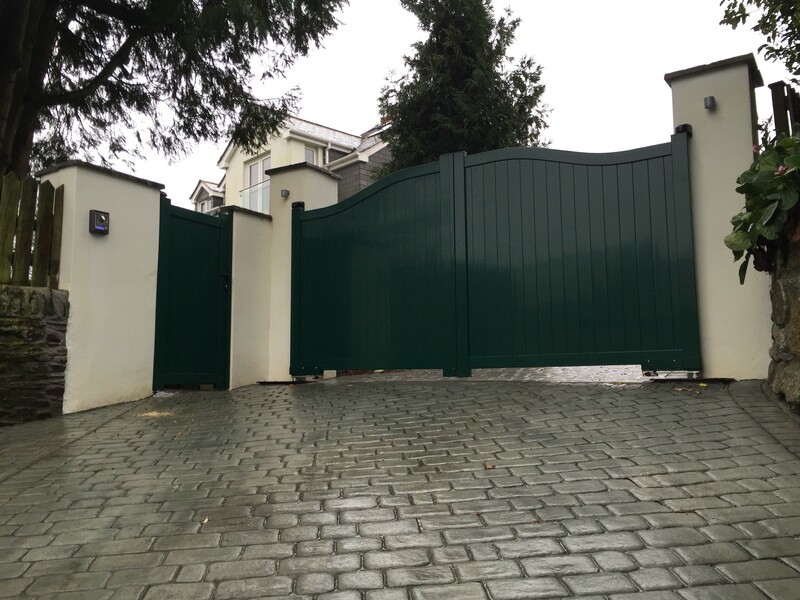 Aluminium is a fantastic material for the manufacture of gates. 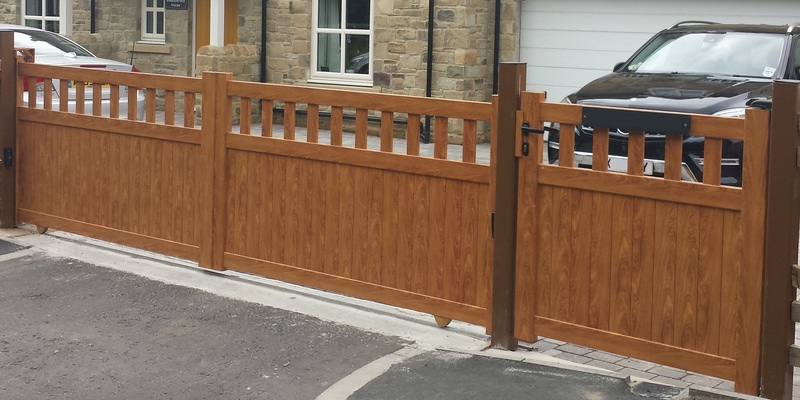 Its strong, light weight, but also maintenance free. 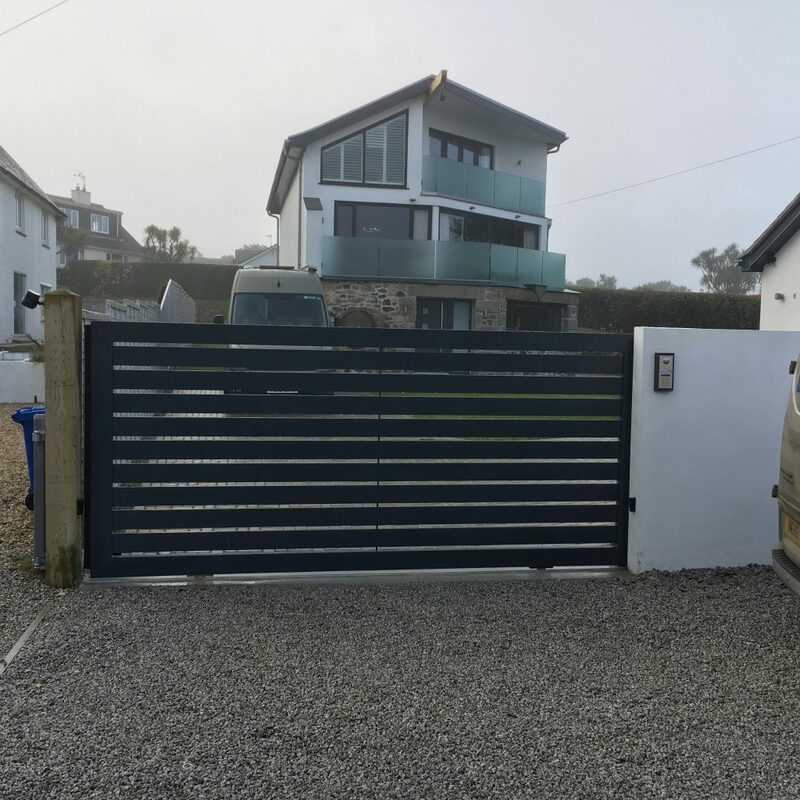 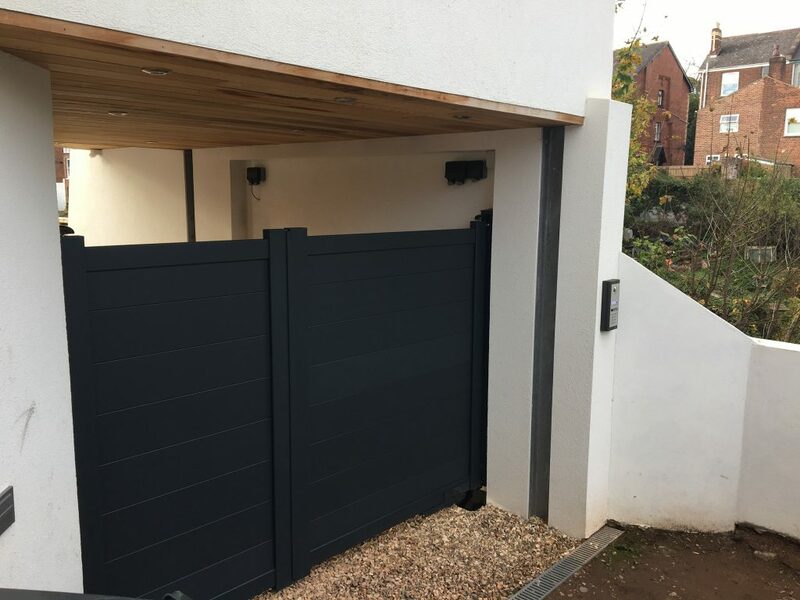 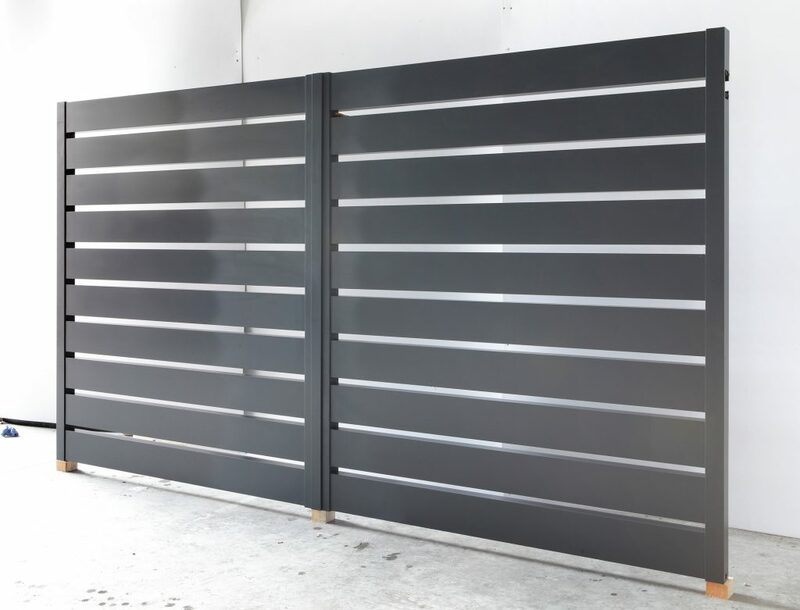 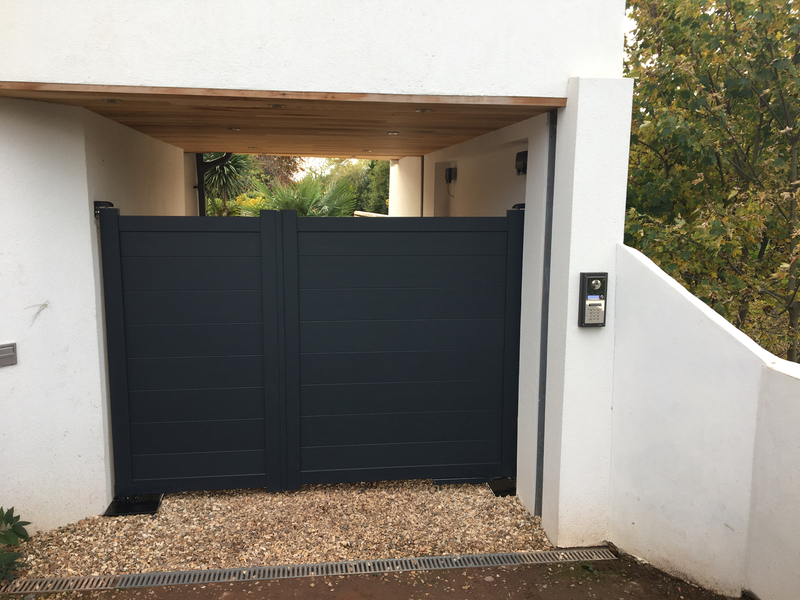 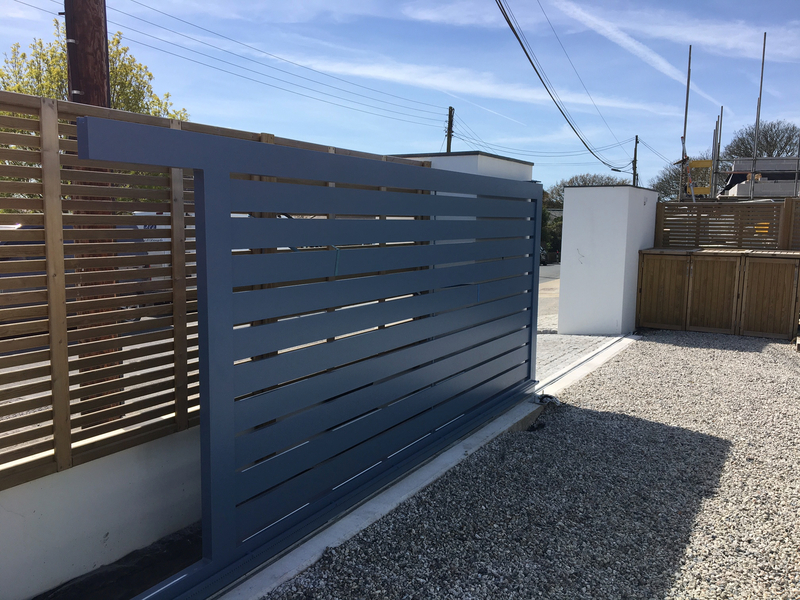 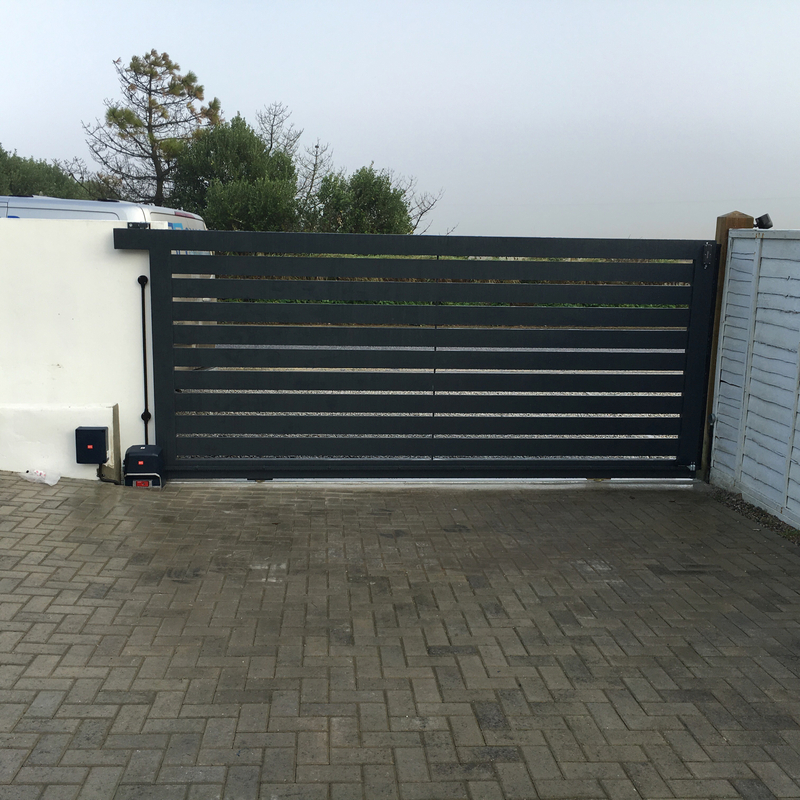 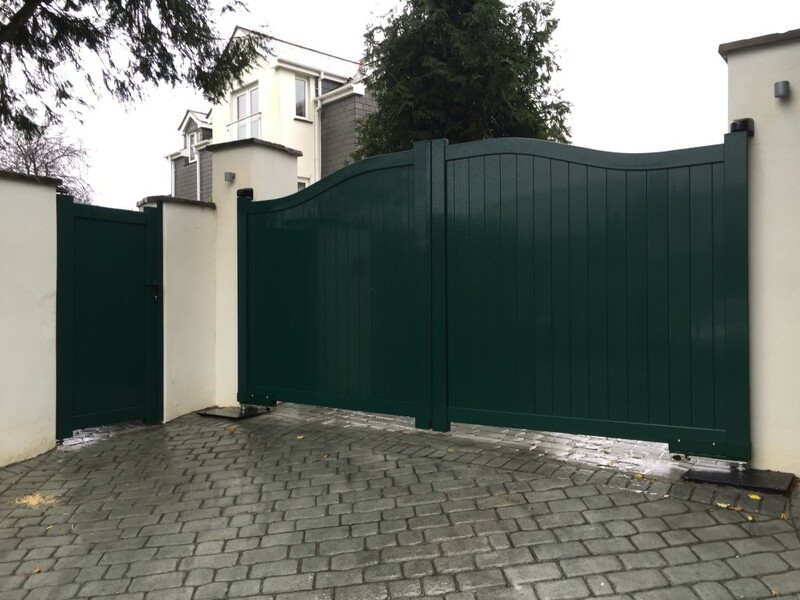 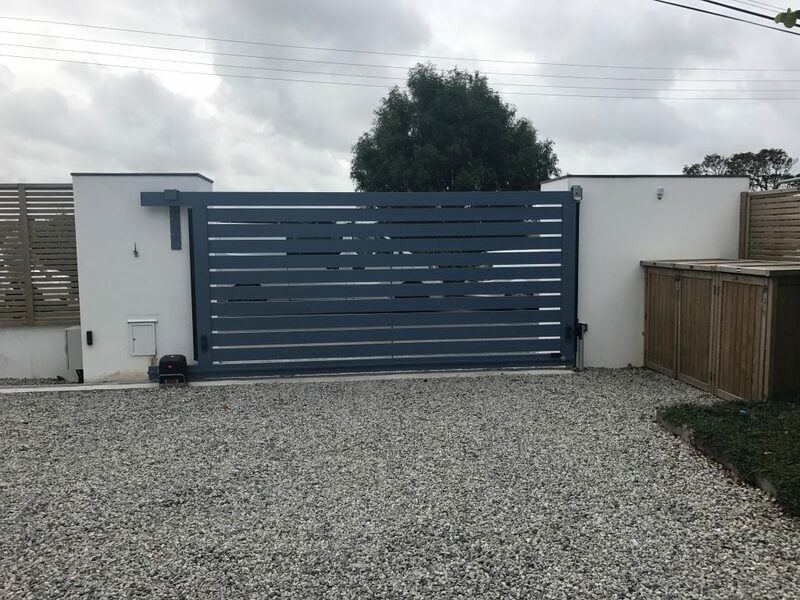 Unlike other metal gates, the aluminium is made to actually look like a painted timber gate, so this inherently gives you great privacy. 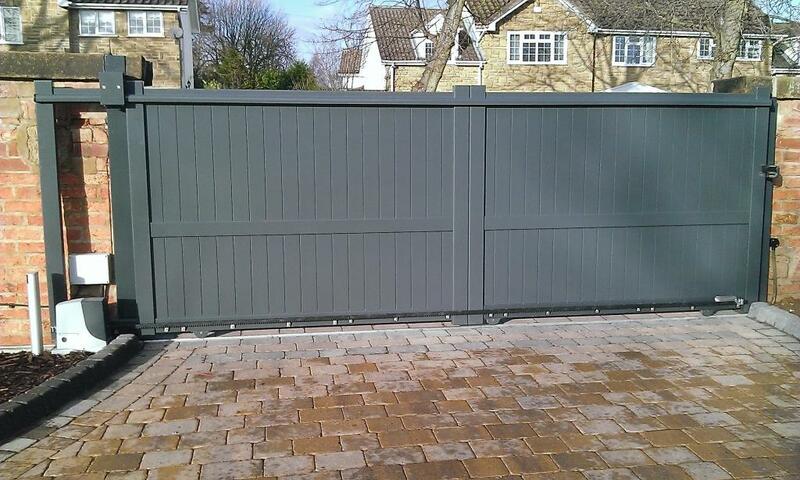 There are many different styles to choose from, as well as a standard colour range, and special colours as an option. 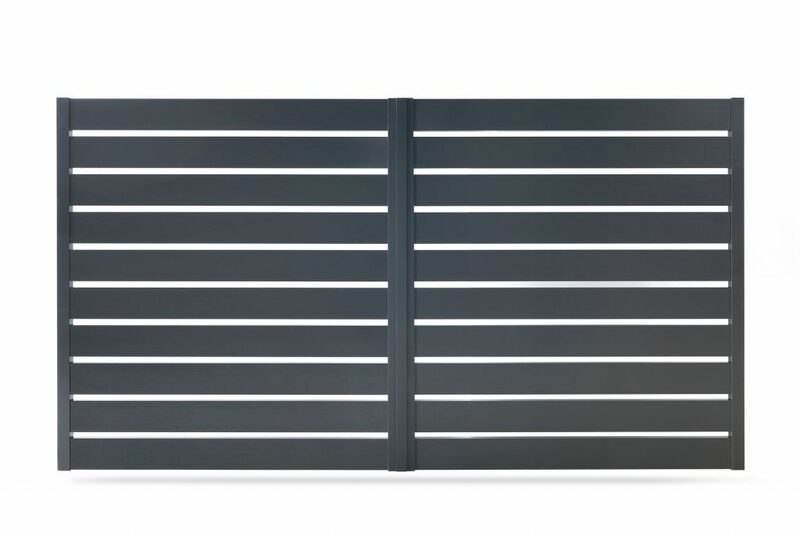 There are also wood grain options. 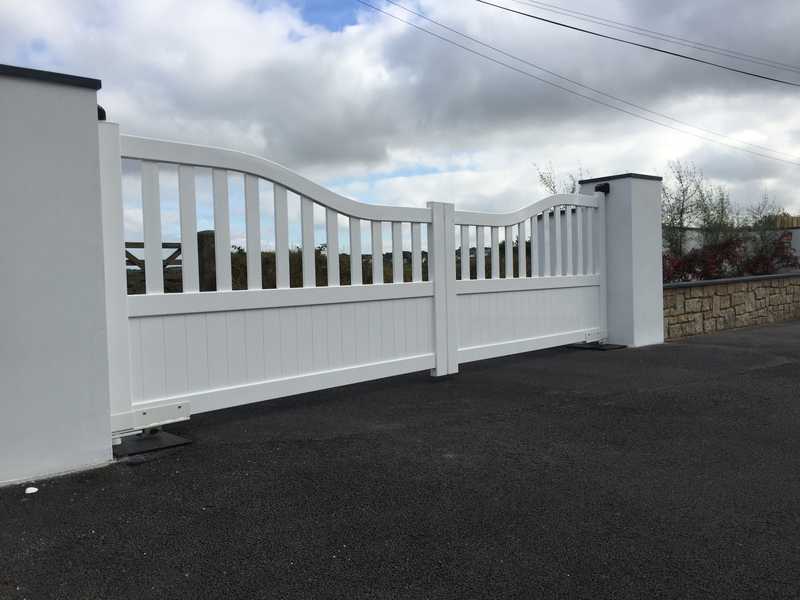 Costs are comparative to a Hardwood gate thats been overpainted, so, why paint beautiful timber when it can come looking as good as these? 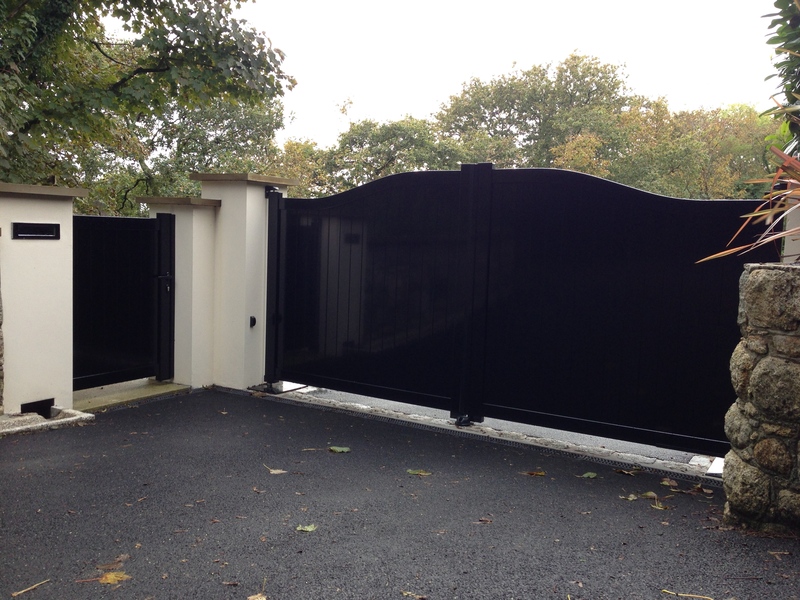 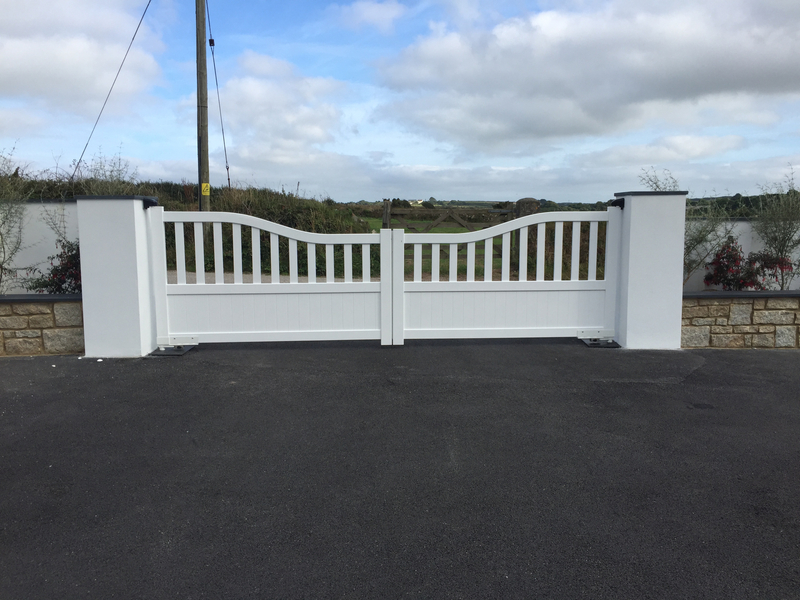 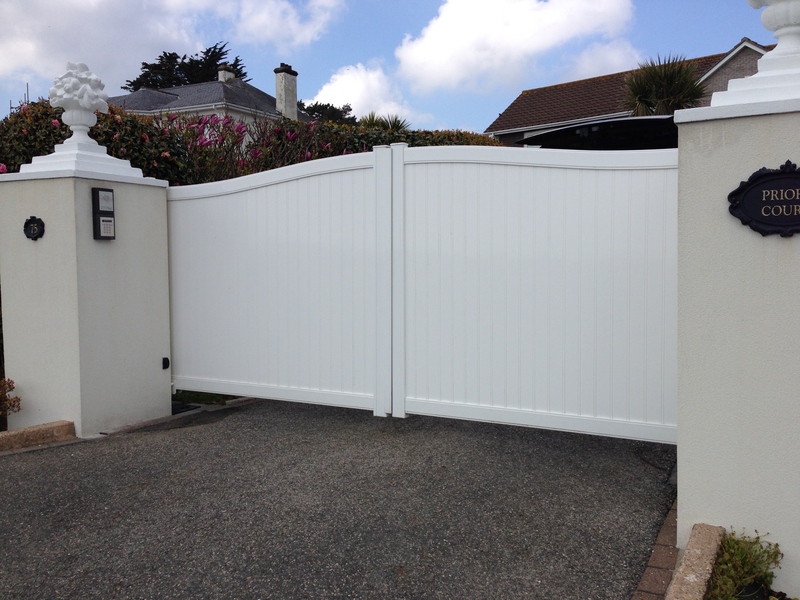 These gates can be used to swing or slide depending on the site requirements. 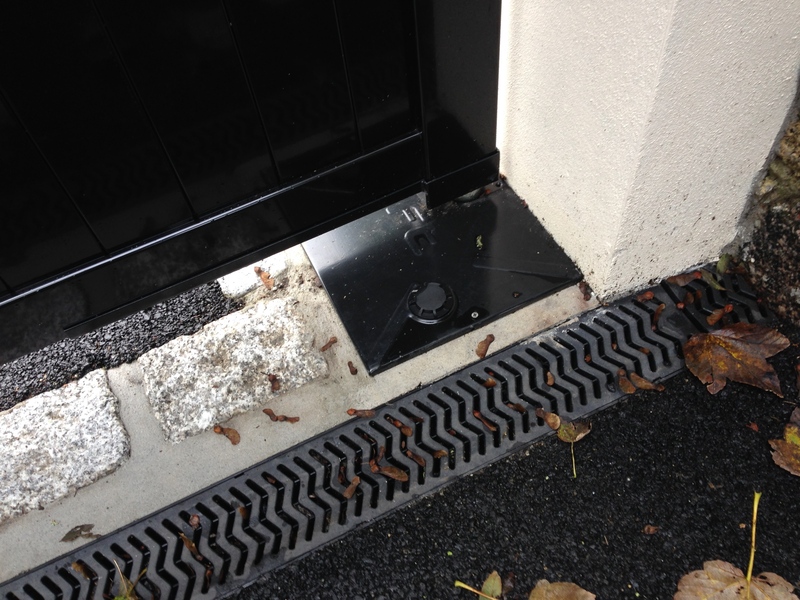 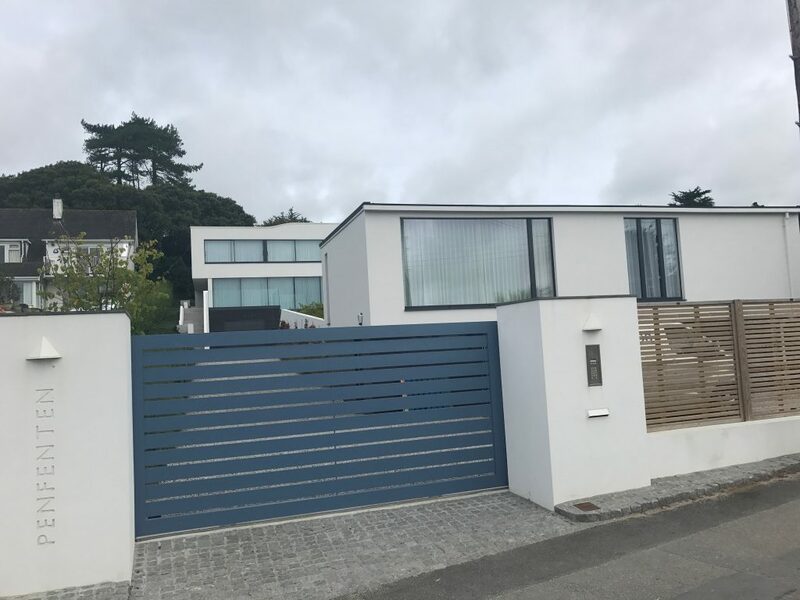 Please see below some images of recent projects that we have completed in the Cornwall area.